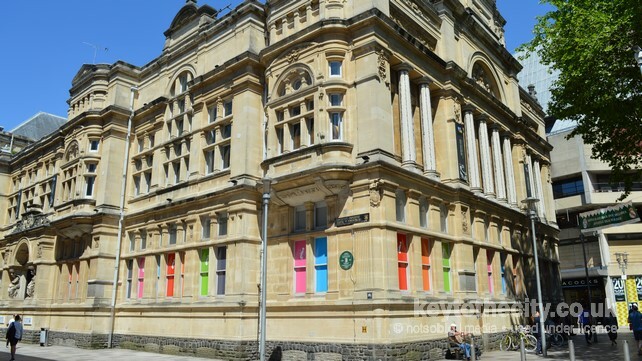 Discover how Cardiff was transformed from the small market town of the 1300s, to one of the world's biggest ports in the 1900s, to the cool, cosmopolitan capital we know today. 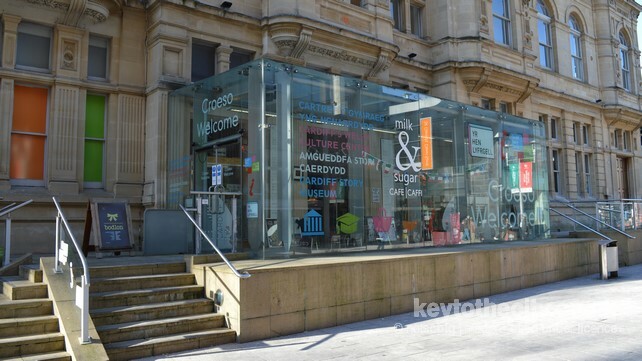 The museum tells the history of Cardiff through the eyes of those who created the city - its people. A Port of Some Importance explains why people first settled in Cardiff and how their communities developed. Cardiff may look a modern city now, but peel back the layers and you can find lots of evidence of people in Cardiff from long ago. Our hands-on activities help you discover the city's Bronze Age, Roman, Norman and Medieval past! 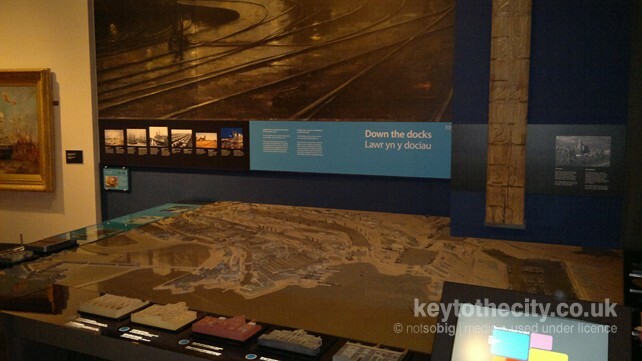 Changing Cardiff shows how the city today has been shaped over time. The wealth, confidence and ambition created through the success of the docks in the late 1800s impacted not only physically on the city in its buildings, housing and transport links, but also on the everyday lives and identity of its communities. Visitors can find out more through the objects, photographs, stories and interactive activities on display. Working Lives explores how Cardiffians have made their living over time, from the land and sea, to industry and now today's service industries. See how any object can tell a very personal story of the city's working life in our Object Theatre. Discover how the docks looked at the peak of their success and eavesdrop on some of the characters who worked and lived there. Popular with young and old and gives visitors a brief background to the city. No easily accessible wifi. No smoking. Open 10am-4pm daily (please check the website for any late changes). Free admission. Located in the city centre between Working Street and Trinity Street. No vehicular access. Cardiff Central railway station: Ten minutes walk. Parking available nearby - payment required. Interesting displays helping to understand the origins of the city. Please Sign in to send us your comments.